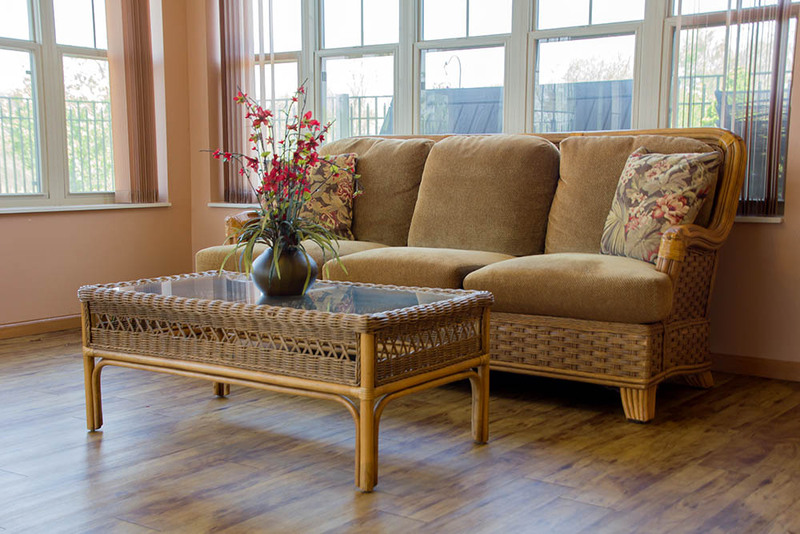 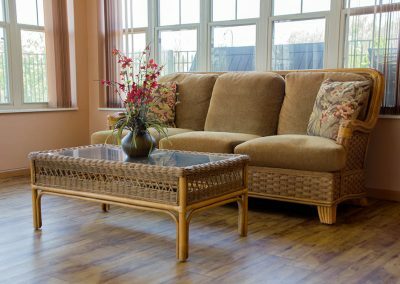 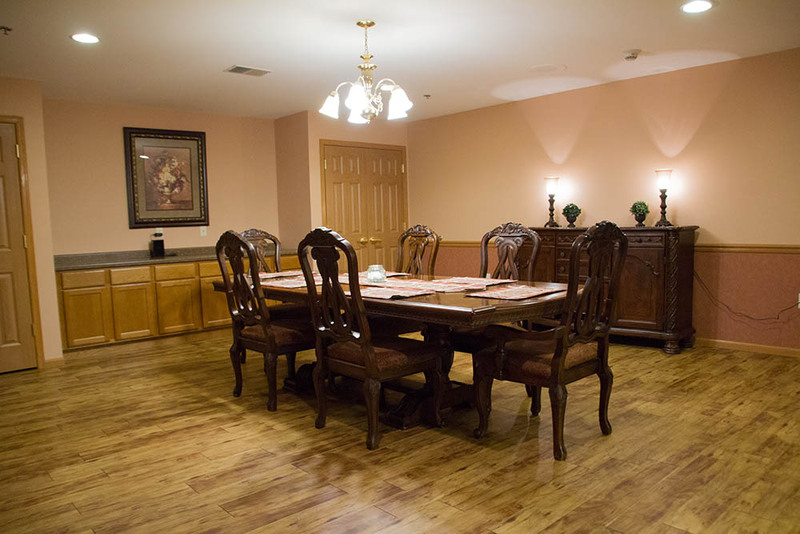 Creek Side Terrace offers 25 private units, providing each resident their own spacious home. 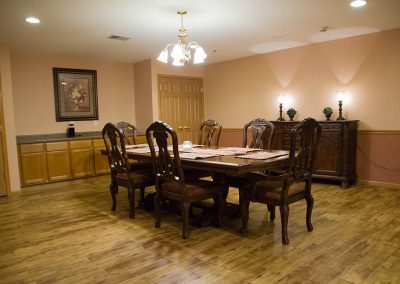 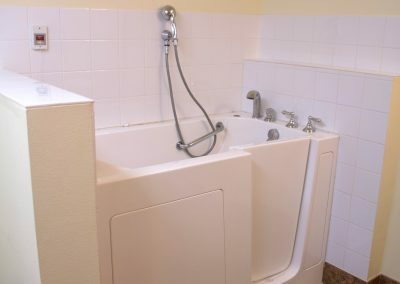 There are 4 suites for couples or just someone looking for more space. 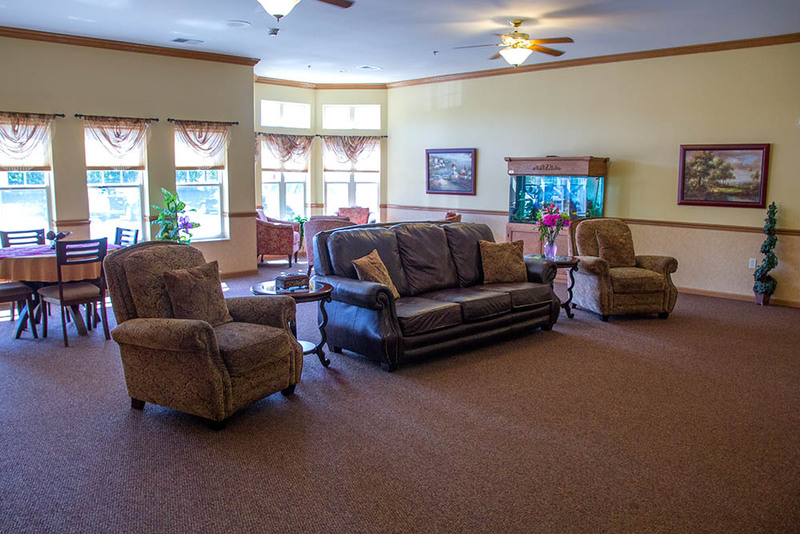 Caring Alternatives has been providing assisted living services to seniors since 1996. 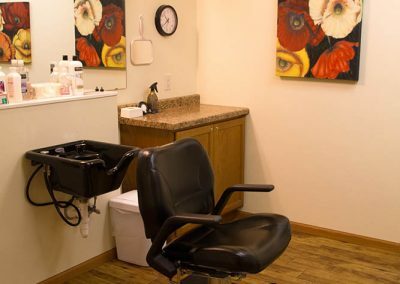 We are a WALA Member and Diamond Accreditation Participant. 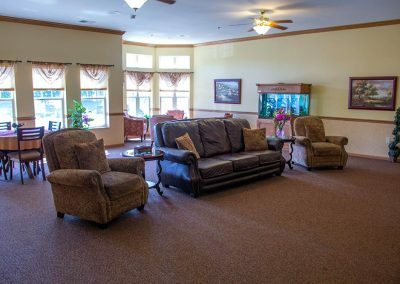 When you and your loved ones choose Caring Alternatives, you are opting for compassionate care, support and friendship, as well as supervision 24/7 to ensure all needs are met. 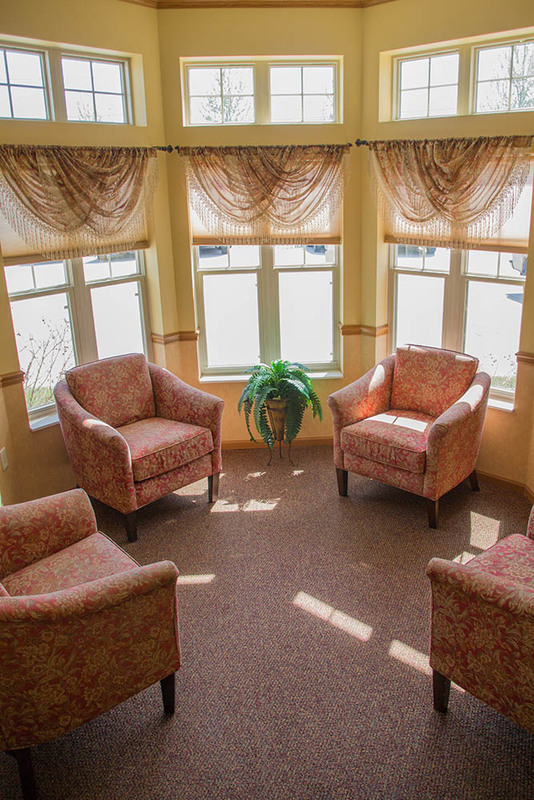 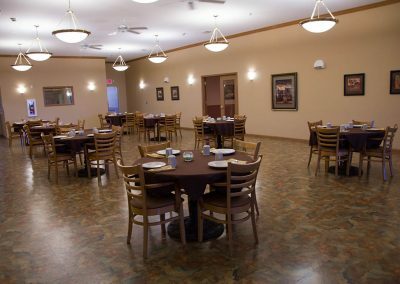 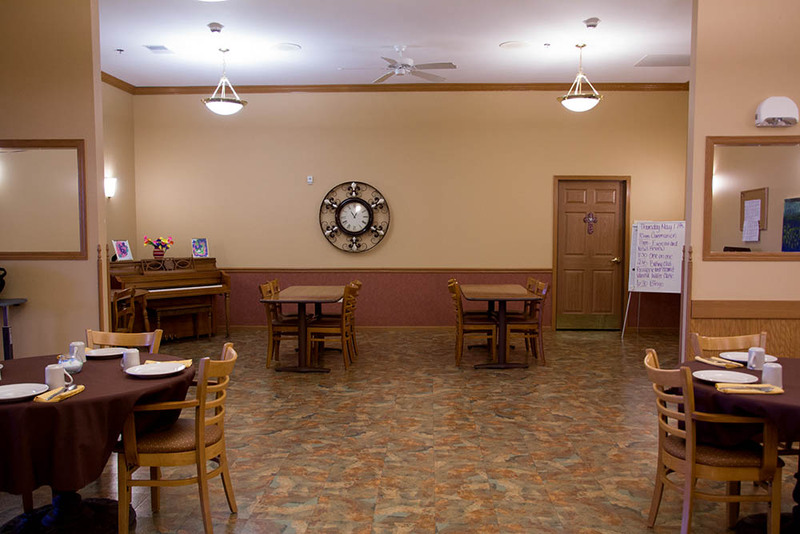 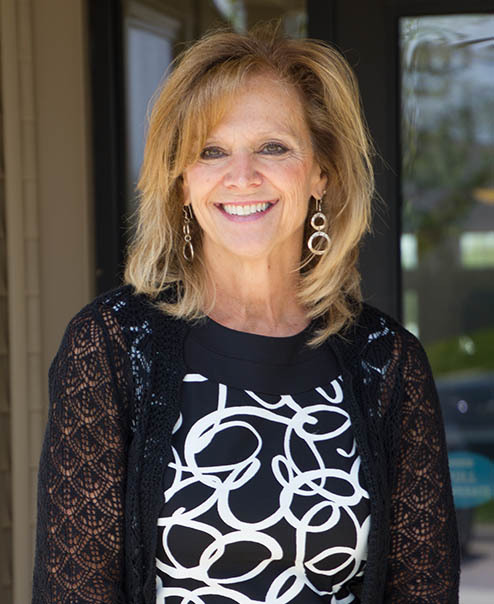 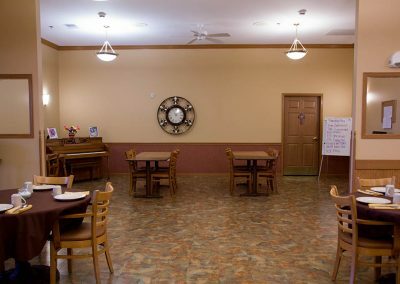 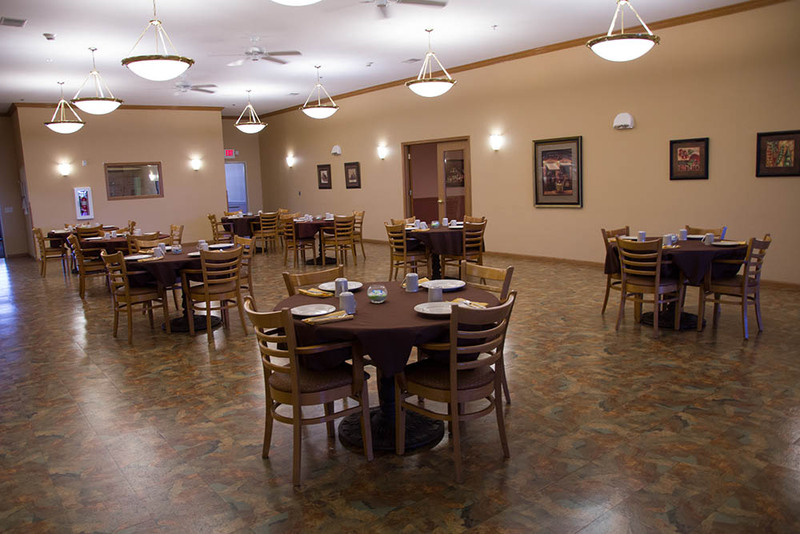 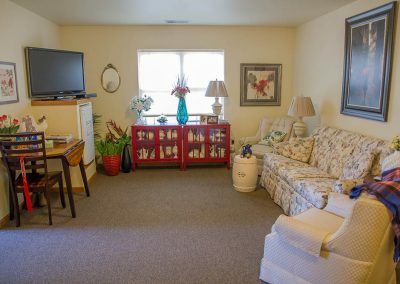 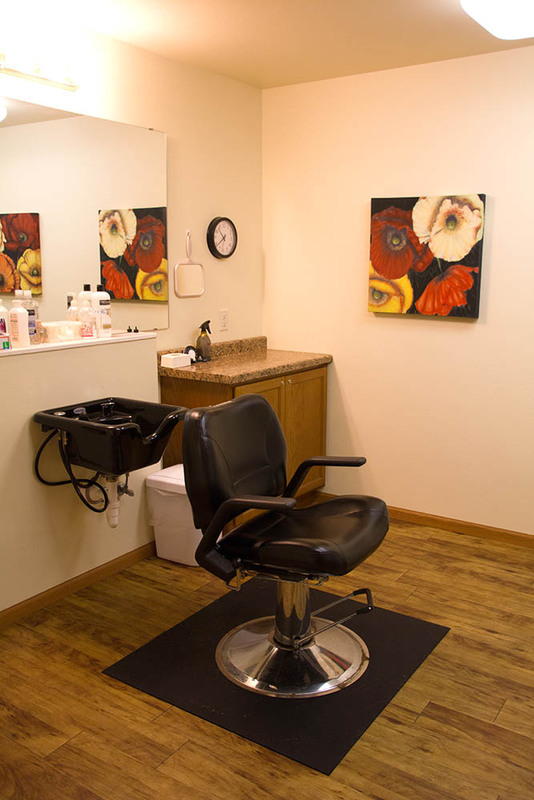 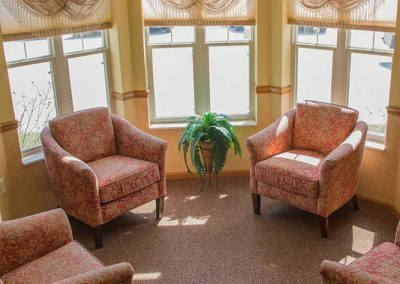 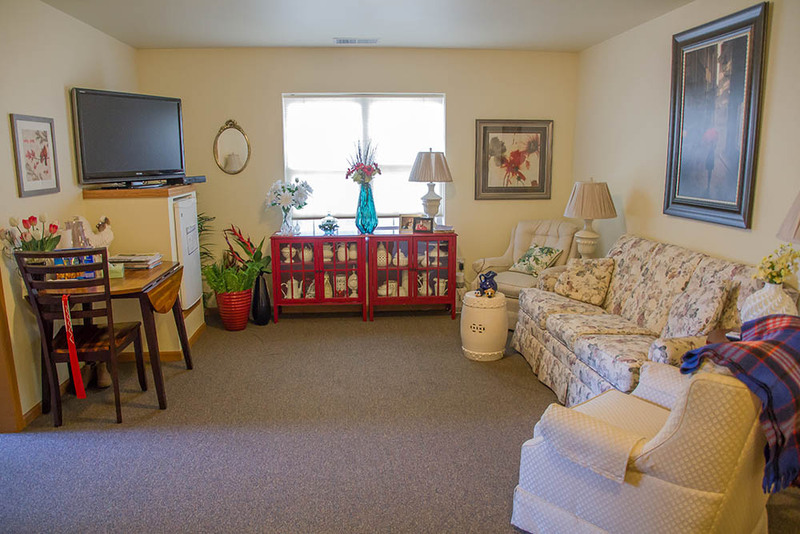 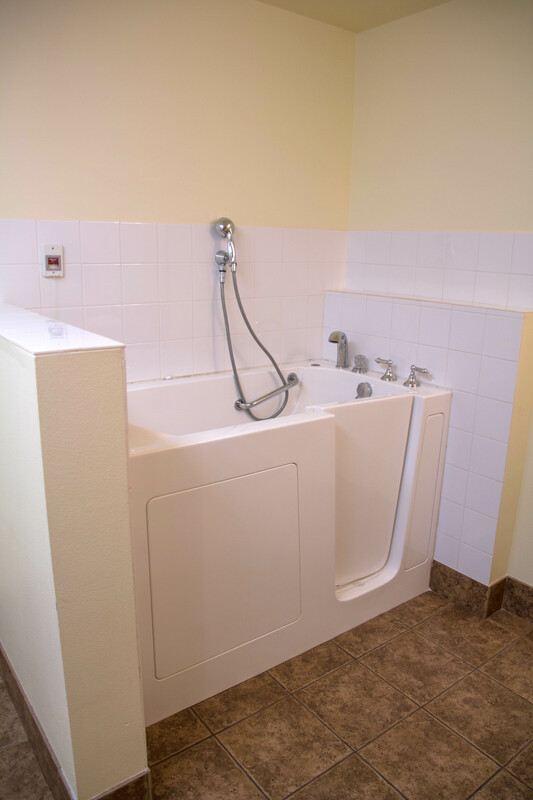 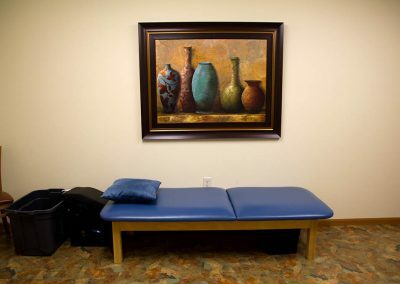 The mission of Caring Alternatives is to enhance the quality of life of our residents by providing superior, personalized care that meets the unique physical, emotional and social needs of each resident, in a warm, caring, home-like environment.